It’s official, Autumn is here and with it the promise of sunny days and fresh air against the backdrop of the beautiful autumnal colours… a perfect time for a cottage short break in the UK and Ireland. 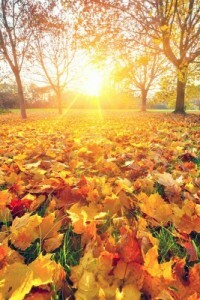 Is the Autumn/Fall a good time to stay? Autumn (or Fall as the our American friends know it) – September, October and November – is a great time in the UK, while the days do not have the heat of the summer there is still lots of sunshine and warm weather to enjoy. However, it is the colours in the countryside you will notice most, with the summer greens and changing to a glorious golden palette… not to be missed. 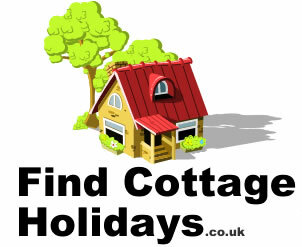 What’s more, an Autumn self catering break costs a lot less with big saving over the summer prices. There are also lots of good deals at this time of year to make a quick get-away or a holiday really good value. At this time of year, as you aren’t chasing the summer sun, everywhere is good… England, Scotland, Wales and Ireland! There is a lot of self catering accommodation available during Autumn including cottages, holiday flats, apartments, lodges and static caravans. All of them offer comfortable, heated/warm self catering accommodation although our favourite at this time of year is a holiday cottage with an open fire! It may be Autumn but, remember there is a school half term in October, so it is still a popular time to get-away and so don’t leave booking your self catering holiday accommodation too late. If you would like to check last-minute availability please call 0345 498 6152 to speak to a team that can advise on cottages, holiday parks and lots more.